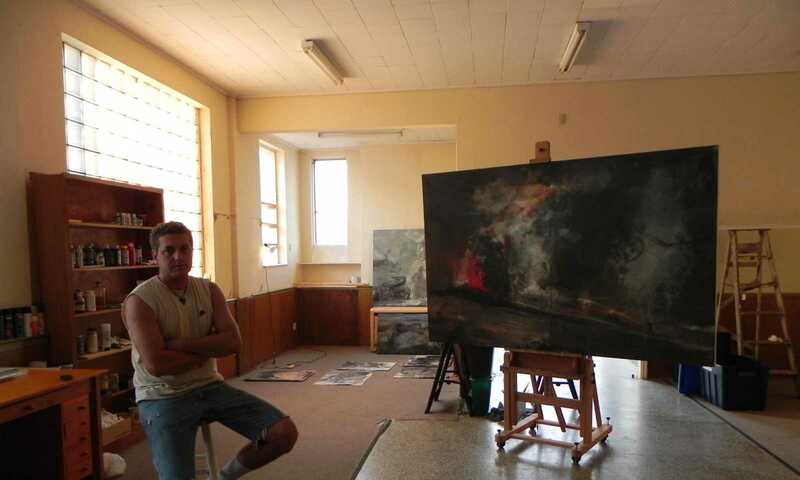 Photo provided Mihail Tomescu hard at work inside his studio, fomerly the Bank of Antiques. 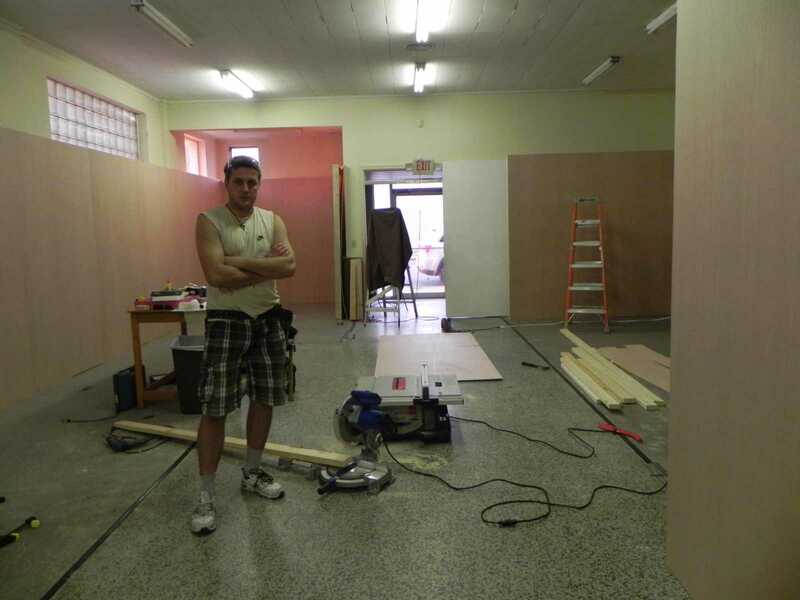 Photo provided Mihail Tomescu begins the transformation of the former Bank of Antiques into the Tomescu Gallery. He is planning on having the grand opening on Friday, Sept. 9, from 6 p.m., to 8 p.m.